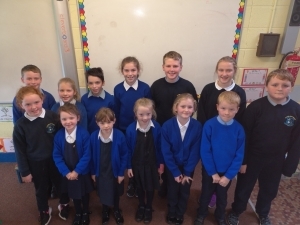 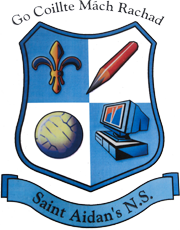 The Active School’s Committee for this year has been set up which includes two children from each class from 1st Class to 6th. 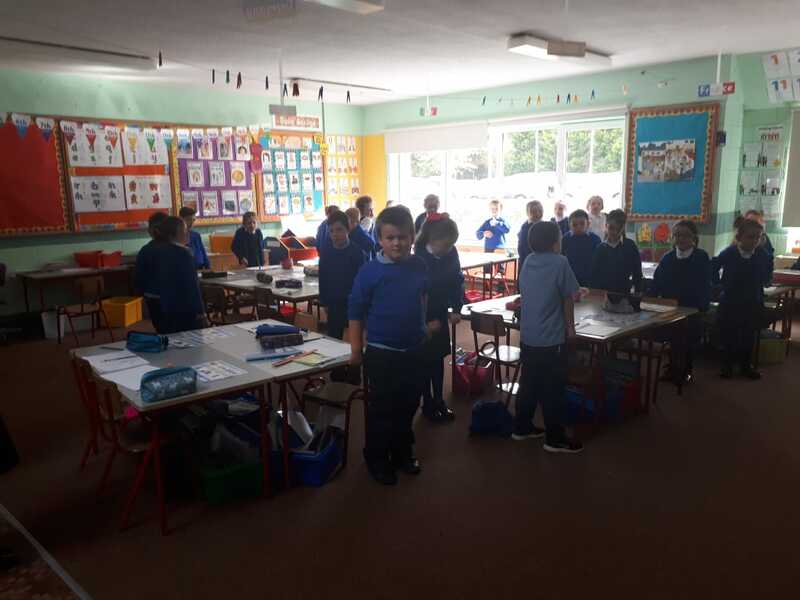 We have had our first Active Meeting and brainstormed activities that we thought were successful last year and what we would like to see happen in the coming year. 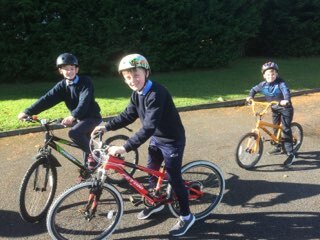 On September 28th we celebrated European Sport’s Day. 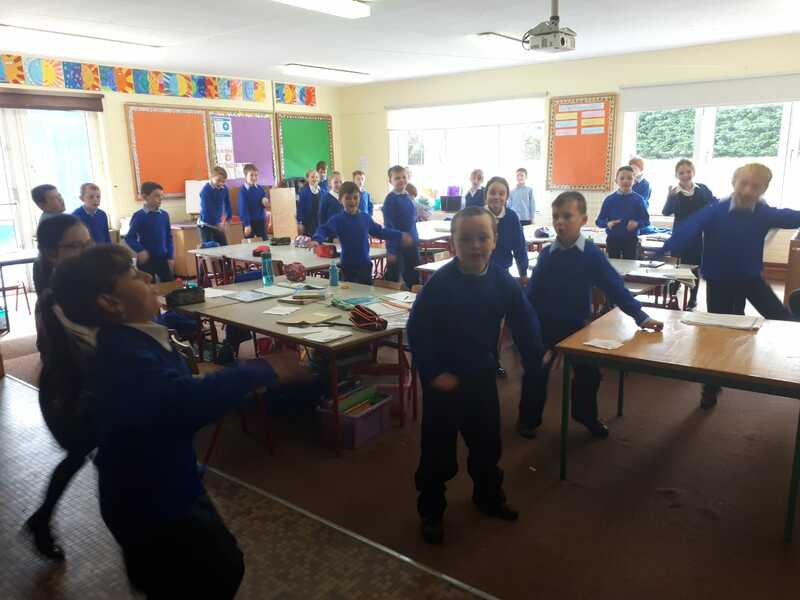  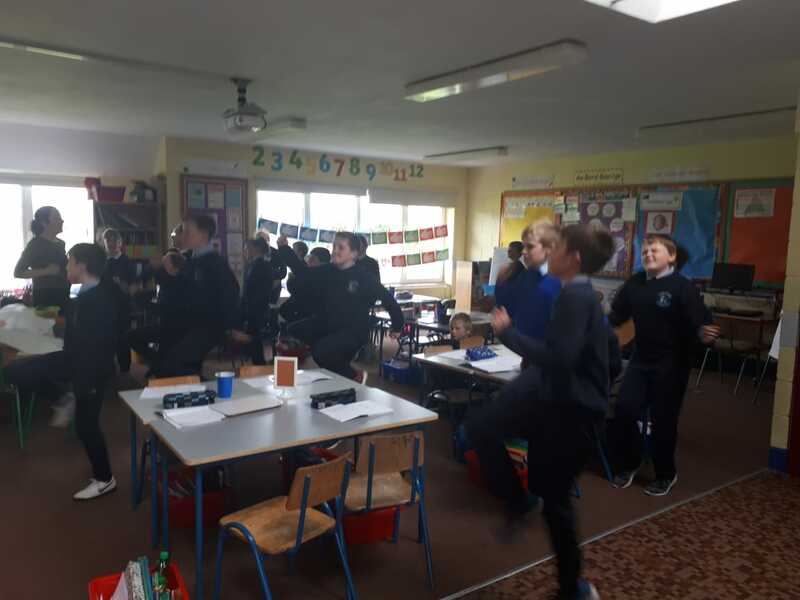 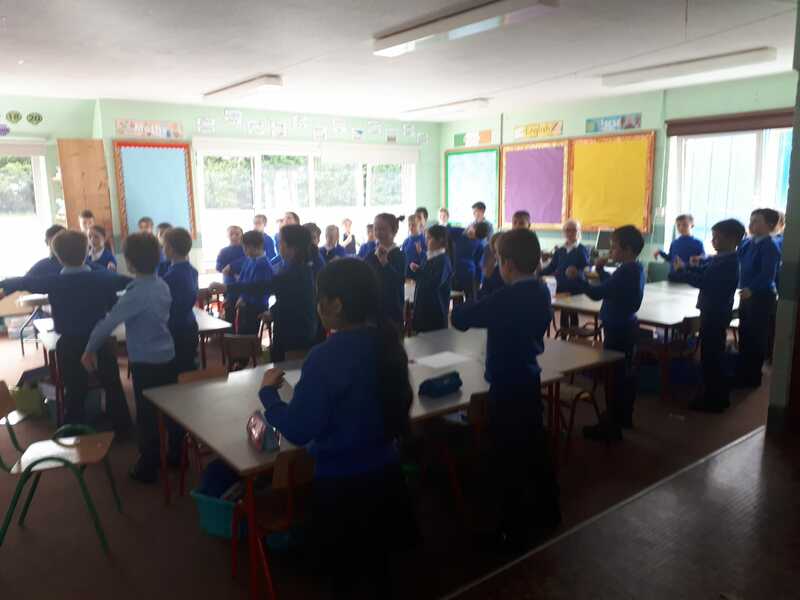 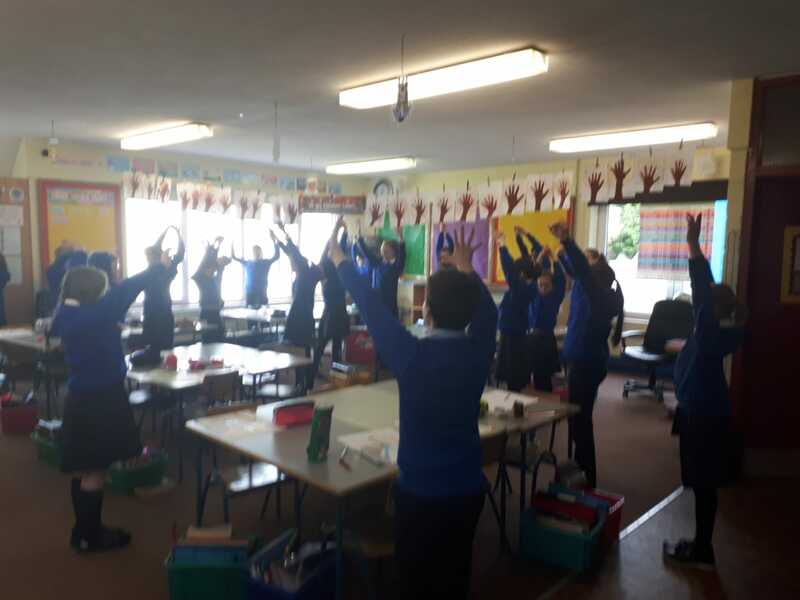 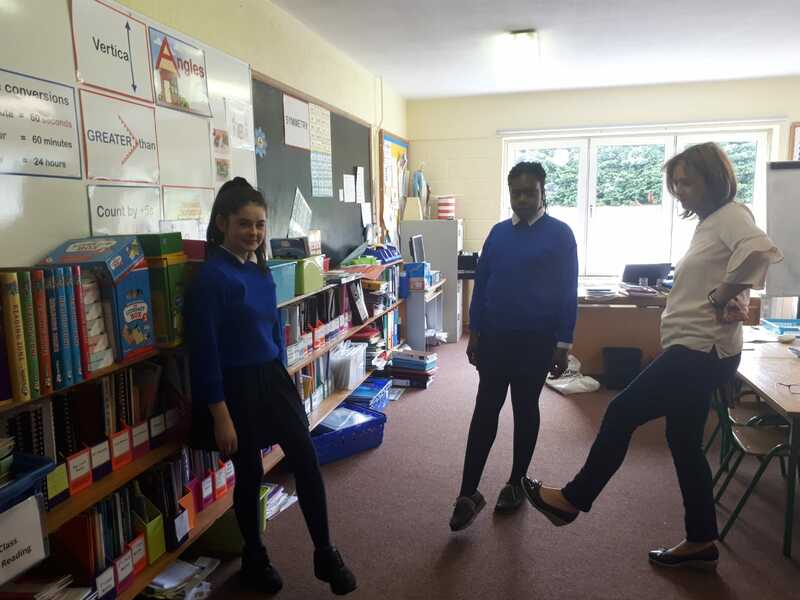 Each class stopped what they were doing at 12 o’clock and took part in ten minutes of exercise instructed by Miss Nyland over the intercom. 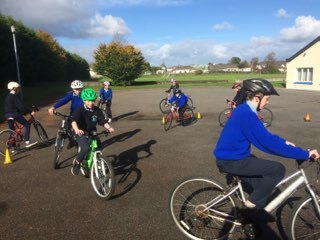 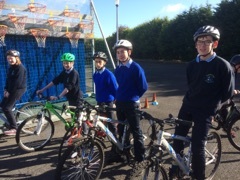 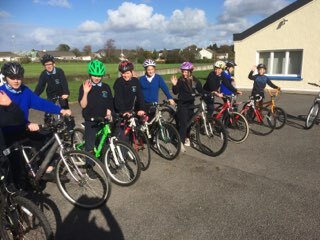 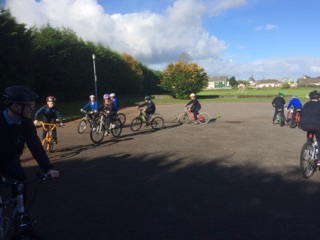 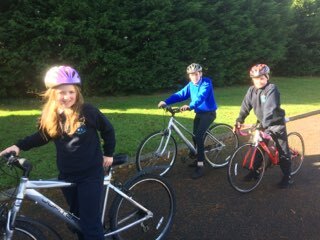 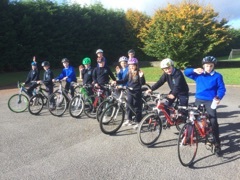 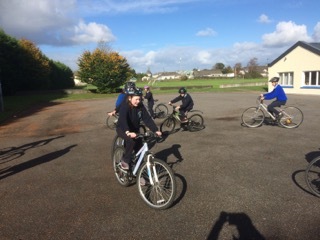 Gerry Butler in association with MCC is holding a cycle safety training course for 6th class pupils over the next four weeks. 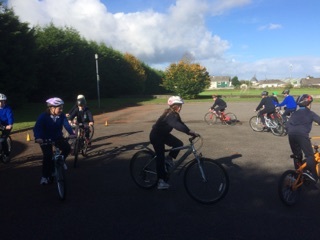 The course aims to increase awareness of safe cycling practices and promote good cycling habits on public roads.